Donkey Kong Country: Tropical Freeze just hit the Wii U, and like its predecessor on the Wii, has been received quite well. Tropical Freeze being good is not all that surprising if you look at the developer, Retro Studios, and their track record over the past decade plus of making Nintendo games. The Texas based developer has been dubbed by many as the successor to the Nintendo era Rareware, and there are certainly a lot of similarities between the two studios. With development of Tropical Freeze now complete, many are wondering what’s next for Retro, and I think there are many possible avenues for them to take. To get a better sense of what they might do next, let’s first take a look at the past. Rareware, later just Rare, was Nintendo’s most prolific western studio of the ’90s, just as Retro Studios is the company’s most prominent western developer now. Rare was often referred to as a “second party” developer, because while they weren’t owned by Nintendo they did have an exclusive publishing contract with them. This deal ended in 2002 when Microsoft purchased Rare, making them an internal Microsoft studio producing games only for the Xbox and its successors, and from a quality and industry relevance standpoint Rare has never been the same. Rare’s last Nintendo game was Star Fox Adventures, which released in September 2002, and little did we know that Rare’s heir apparent was about to make their grand debut just weeks later. Metroid Prime was Retro Studios’ first game, releasing for the Gamecube in November of 2002. Taking a franchise that had basically been shelved by Nintendo, they were able to craft a technically impressive game that managed to successfully translate the classically 2D franchise into 3D in much the same way as had been done with Mario and Zelda the generation prior. 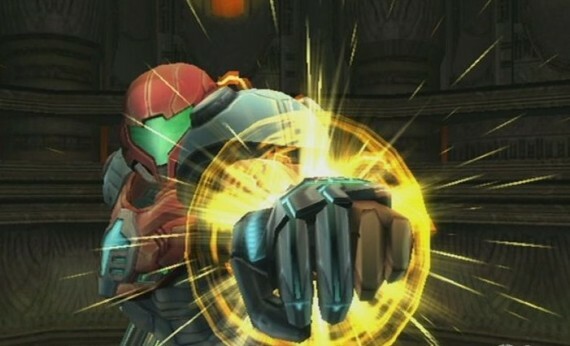 Metroid Prime not only maintained the core themes and design sensibilities of the classic 2D games, but also modernized much of the gameplay for the then “next gen” Gamecube. Metroid Prime was an instant hit, and is currently the 11th highest rated game of all time according to metacritic. With one game, Retro Studios launched themselves into the top tier of game developers, and unlike Rare, they are owned by Nintendo. 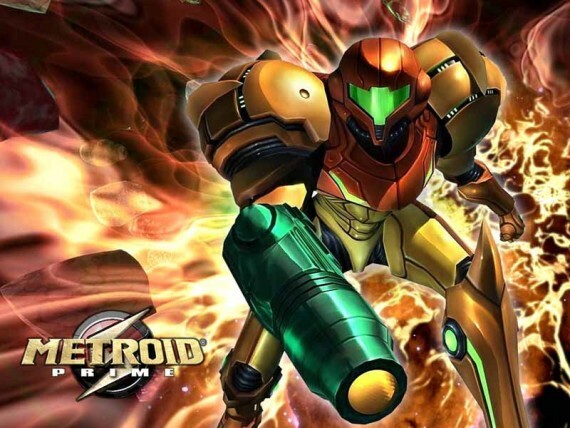 Retro followed up the success of Metroid Prime with two sequels, the first on the Gamecube and the final one of the Wii, and both were also received extremely well. Following Metroid Prime 3, Rare was given the Donkey Kong license to develop a new entry in the series, titled Donkey Kong Country Returns. As most have come to expect from the developer, the game turned out very well, and was another example of Retro successfully reviving a dormant Nintendo franchise, in this instance one heavily associated with Rare. However, this revival wasn’t quite as impressive as Metroid, with DKC Returns sticking close to the fundamentals of Rare’s SNES Donkey Country games. It was still a great game, just not quite as impressive in scope and ambition as the Metroid Prime series. 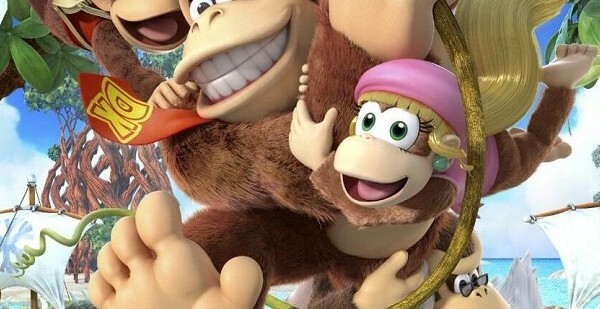 It was after Donkey Kong Country Returns that fans started to speculate about what the studio might do next, and when Donkey Kong Country: Tropical Freeze was announced, there was more than a little disappointment. Obviously the game turned out well, which was really never in question, but fans had high expectations for Retro’s first offering on an HD capable system, and another 2D platformer that largely plays it safe wasn’t exactly what people had in mind. With Tropical Freeze now done, fans are wondering if history will repeat itself. Will Nintendo saddle Retro with another “safe” project to work on? This really highlights the core difference between Retro and the Nintendo era Rare, because Rare was a developer that was allowed to make new and interesting things, while Retro has thus far only ever made games based upon established Nintendo franchises. Prior to their partnership with Nintendo, Rare produced dozens of games across a variety of platforms, the majority of which were entirely original creations. They were certainly more prominent during their Nintendo years, but during the early days of the studio they did develop some genuine classics, such as Jetpac, Wizards and Warriors, R.C. Pro-Am, and the Battletoads series. 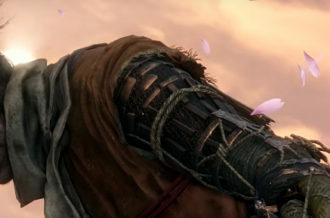 However, after the developer partnered with Nintendo, they were still allowed to make original games. Between 1994 (when they partnered with Nintendo) and 2002 (when they were bought by Microsoft), Rare developed 14 core console titles, and among those only 6 were based upon existing Nintendo properties. They began the partnership with the Donkey Kong Country trilogy, but after those three games they mostly did their own thing. During the Nintendo 64 era, Rare was allowed to make a large variety of games spanning different genres, themes, target audiences, and visual styles. 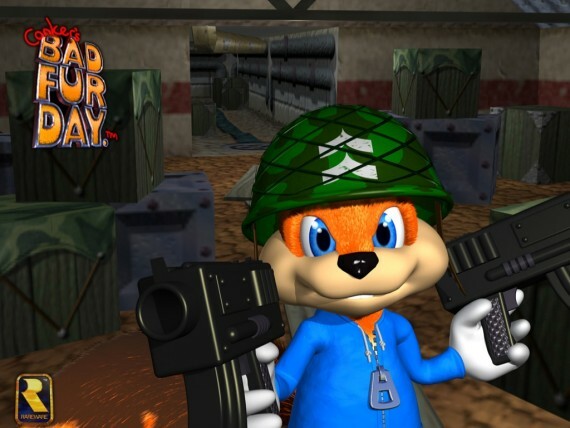 The two Banjo games were lighthearted platformers, but they also made a foul and vulgar platformer in Conker’s Bad Fur Day. 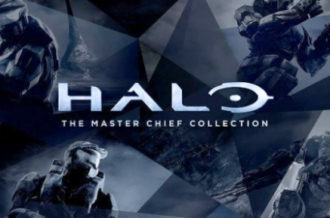 They made the most successful and popular shooters on the N64, Goldeneye and Perfect Dark. They also tried some more off-beat things, like the explosion frenzy of Blast Corps and the space faring action adventure Jet Force Gemini. Let’s also not forget Killer Instinct and its sequel, two of the most over-the-top fighting games of their time. Rare still dabbled with Nintendo franchises, giving the Banjo Kazooie treatment to Donkey Kong with Donkey Kong 64, trying their hand at kart racing with Diddy Kong Racing, and concluding their Nintendo development catalog with the Zelda style reboot of Star Fox, Star Fox Adventures. 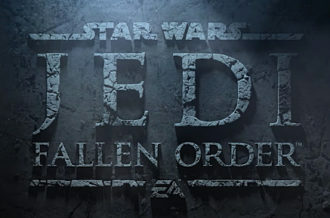 So, what does this have to do with Retro Studios’ next potential project? 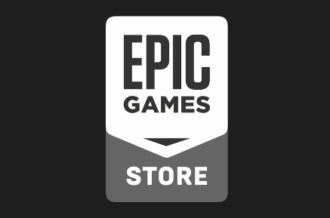 Well, if Retro is ever going to become the true successor to Rare, they need to be allowed to do their own thing and not be stuck with dormant Nintendo franchises forever. Rare certainly wouldn’t have been the powerhouse they were if not for their initial work on the Donkey Kong series, just as Retro made their name with Metroid, but Rare’s golden age was largely defined by the quality and variety of their catalog. We know Retro is a capable developer, every game they’ve ever made has been fantastic (which is certainly more than can be said about Rare), but they haven’t really been given an opportunity to show what they could do with relative freedom to create something entirely unique. Retro has in fact had some disagreements with Nintendo about this very topic. In 2009, presumably during development of Donkey Kong Country Returns, several key staff members at Retro left the company due to issues with Nintendo’s direction for the studio. Apparently, these staff members were dissatisfied with the fact that Nintendo was only allowing the studio to work on existing properties and not allowing them to make something new. Three of these departed Retro employees went on to found Armature Studios, though thus far the studio has done only port work. Whether “existing franchises only” remains Nintendo’s stance or not isn’t really known, but we can only hope they allow Retro to branch out a bit. Even if Retro is still limited to working exclusively on Nintendo properties, they could be doing so much more than what they have been. Again, the two Donkey Kong games they’ve made are great for what they are, but compared to the Metroid Prime games they feel much less ambitious. I’d love to see them take a stab at the Star Fox series and give it the same treatment they gave Metroid. Star Fox is one of those Nintendo franchises that hasn’t seen much attention in quite a while, so it does seem like a good fit for Retro. Star Fox is a series with many different possible directions in terms of gameplay, an expansive and unique setting, and an established cast of colorful characters. An ambitious Star Fox game would represent a project with depth and scope far more suitable to the studio’s talents than Donkey Kong Country, and the series has distinctly western sensibilities that would make them the perfect studio to return the series to prominence. Though I think Star Fox would be great, there are many more avenues that would be interesting as well, provided they gave whatever series they tackled a Metroid Prime style re-imagining as opposed to the safer route as with their Donkey Kong games. In this tough time for Nintendo, Retro is one of their strongest assets. 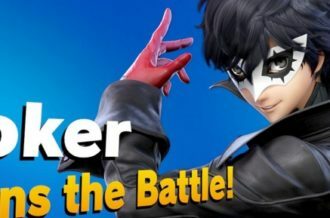 With the increasing sentiment among a lot Nintendo fans that the company is playing it too safe, they need to allow a creative developer like Retro to go outside the box. With Wii U games like Super Mario 3D World, Pikmin 3, New Super Mario Bros. U and now Donkey Kong Country: Tropical Freeze sticking closely to what came before, the system is need of unique and interesting first party offerings now more than ever. The ideal scenario would be to let Retro create a new property with the freedom to go in any direction they want, but even if they are to remain restricted to Nintendo properties there is just so much more they could be doing. Metroid Prime was a landmark game for many reasons, and we can only hope Retro Studios’ next project will be more like that and less like what they’ve been doing recently.